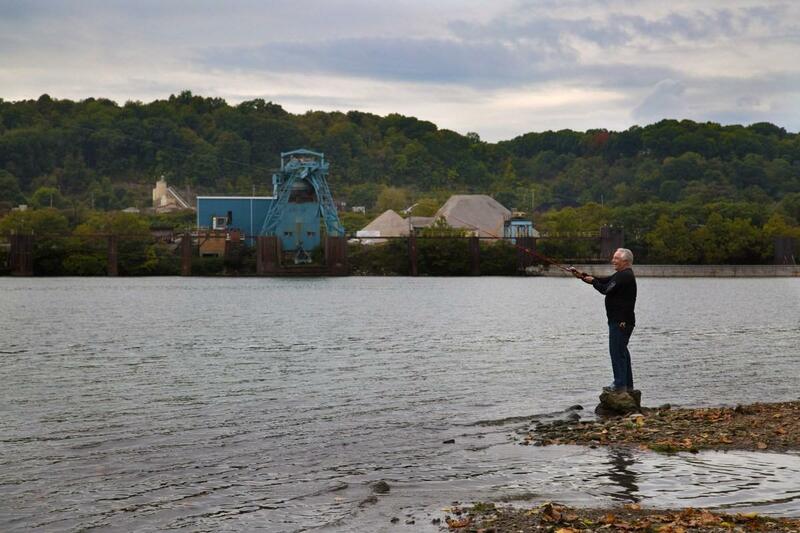 Casting a line won't cost anything in West Virginia this weekend. The state Division of Natural Resources is holding its annual free fishing weekend for both residents and nonresidents. It's part of National Fishing and Boating Week. DNR Director Stephen McDaniel says people with licenses are being encouraged to introduce someone else to the fun of fishing. There should be an ample amount of available fish. Recently the DNR stocked channel catfish in lakes at 11 state parks. There will be fishing tournaments Saturday at the Bowden Hatchery near Elkins and at Little Beaver State Park near Beckley. The events are free but participants must register first.